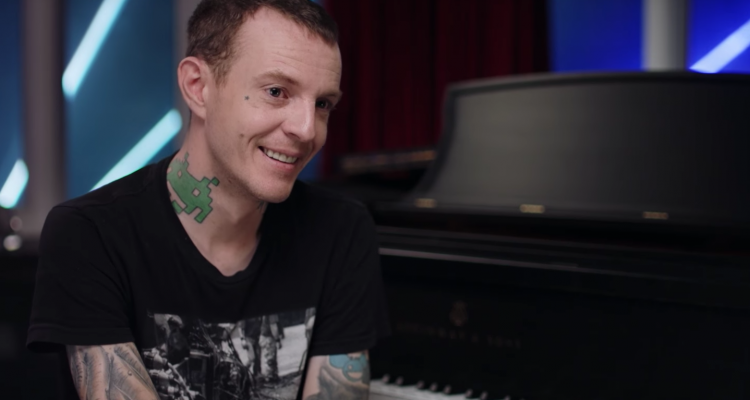 Deadmau5 went dark for a while following the insensitive comments he made on social media, but now fans have some good news. In his first tweet in three weeks, deadmau5 (real name Joel Zimmerman) said that his condition has improved. “With the support from Kelly, my family and friends, and the help of health professionals, I’m on the right track and I’m feeling better,” he wrote. Some originally speculated that the DJ may have been using mental health issues to excuse his behavior, but the cancellation of his headlining set at Clubhouse Fest two weeks ago has many thinking that he is telling the truth.